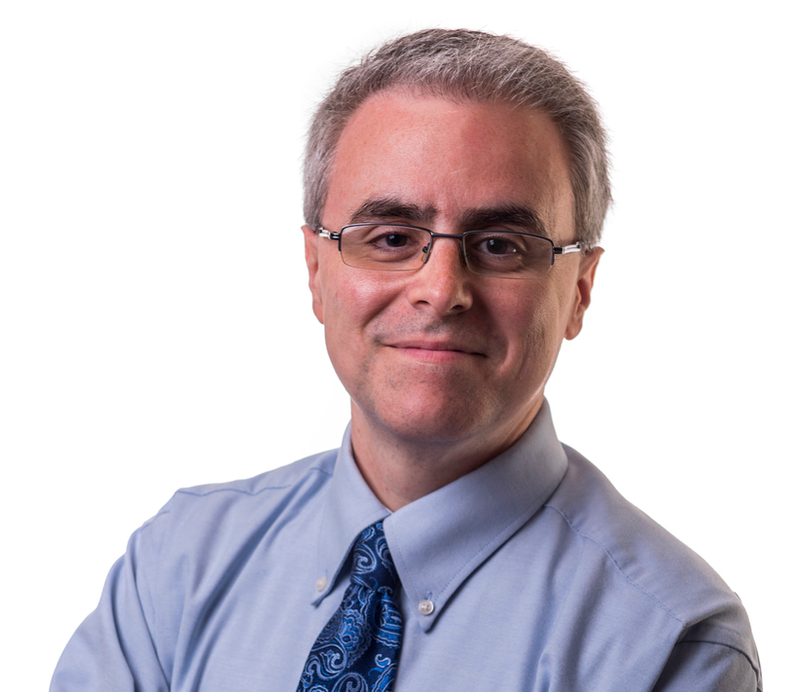 Blaine Bettinger, Ph.D., J.D., is a professional genealogist specializing in DNA evidence. He is the author of the long-running blog The Genetic Genealogist, and frequently gives presentations and webinars to educate others about the use of DNA to explore their ancestry. Do you have any updates on the three big DNA services which are more recent? Do you have links to any web sites which do? Can you get back with me about this form of genealogy i love love to do my research but wish to perfect my skill set can you refer me to official training modules etc? I work with The California Genealogical Society as the marketing director/blog editor and would like to use your headshot in various blog posts that we will have coming up to promote your March 2018 event with us. Would you grant me general permission to use the above headshot in promotional materials & blog posts? I am the Vice President – Programs for the Clark County Nevada Genealogical Society and would like to know if you would consider presenting via GoToMeeting?